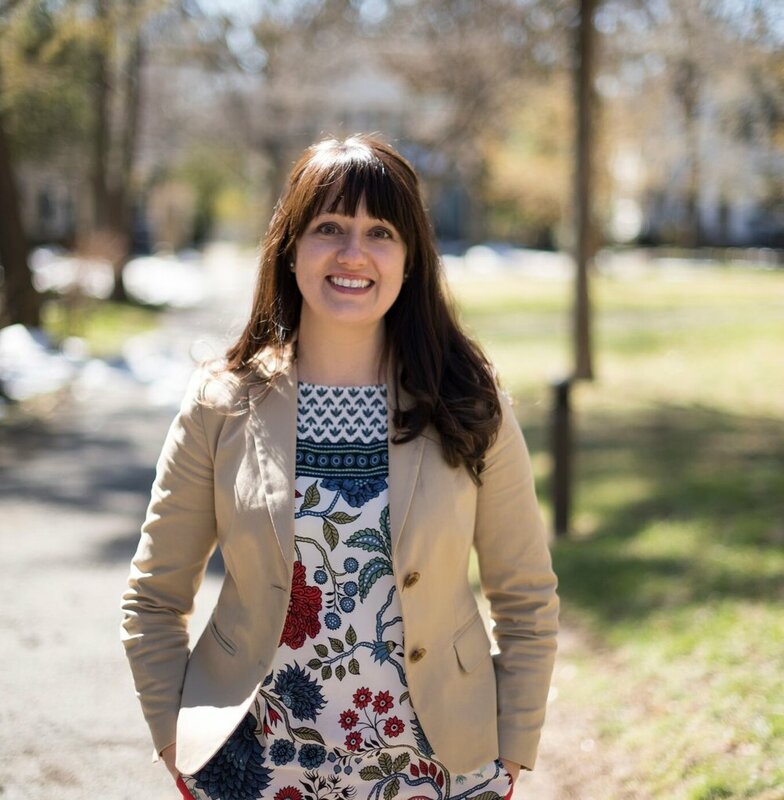 Abigail is the Director of the Institute for Youth Ministry at Princeton Theological Seminary, and an ordained PC (USA) pastor of the Philadelphia Presbytery. She has had the opportunity to work with youth on three continents and in six churches, and served most recently as the Associate Pastor at Carmel Presbyterian Church in Glenside, Pennsylvania. Abigail is a graduate of Valparaiso University (B.A. in Music and Theology) and Princeton Theological Seminary (M.Div). She and her husband Thomas live in Doylestown, Pennsylvania where Thomas serves as a co-pastor at St. Paul’s Lutheran Church. Abigail and Thomas have two daughters, Dorothy and Solveig..